I loved this book. I liked the dodo. This is a really good book for younger readers, and is very entertaining. 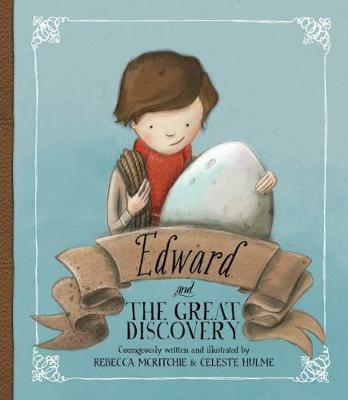 It keeps you guessing as to what will be in the egg, and the illustrations are lovely. I would think it would be suited to readers aged 3 to 6.